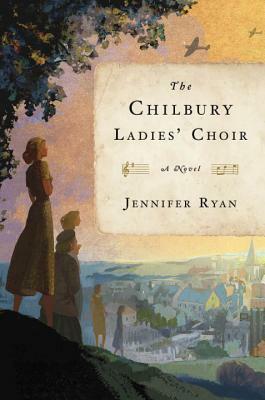 The Chilbury Ladies’ Choir by Jennifer Ryan is about the strength you can find amid hopelessness and tragedy, as women who are left behind in the English village of Chilbury find that the one thing they look forward to — the choir — is being shut down as the last eligible men are sent to the front during WWII. 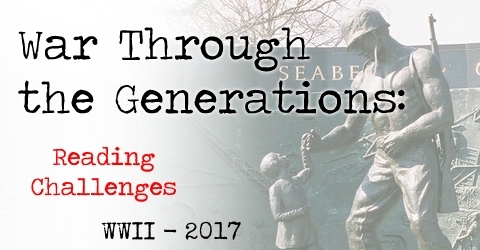 Told through a series of journal entries and letters, Ryan crafts a winding story of intrigue and homefront concerns during WWII. Mrs. Tilling is a nurse and widow who is very meek beneath the overbearing Mrs. Brampton-Boyd, but there is a stronger person beneath who acts as the core of the village in their time of need. Meanwhile, Kitty (age 13) and Venetia (age 18) are sisters of the Brigadier Winthrop, an overbearing and violent man, at Chilbury Manor, and like any set of sisters rarely get along and even fall for the same man — or at least seem to. Other characters are equally unique, if secondary, and they propel the narrative through the brambles. The village ladies are sad that the choir has been shutdown because of a tradition of having both men and women in the choir. It is not until a new lady enters the village and suggests that the choir be composed of just the remaining ladies. Prim is a bit of a free spirit, who has equally suffered loss, and yet she remains focused on living life to the fullest. Her gentle guidance inspires all the women in the village to sing and too seek happiness where and when they can find it. Ryan carefully crafts a set of small village characters, and each has their weaknesses and strengths, with most not all bad even when they engage in the black market or other nefarious schemes. War is a time of opportunity within chaos. 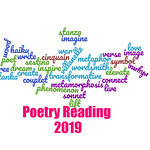 The Chilbury Ladies’ Choir by Jennifer Ryan demonstrates the strength we fail to see in ourselves until we can no longer bare any further loss or chaos. It takes a jolt to often wake us up from our complacency, and while WWII was an unexpected jolt for this village, they rally together well and find that there is more that they have to give and set about doing what’s right, fair, and just for their community at large. Jennifer Ryan lives in the Washington, D.C., area with her husband and their two children. 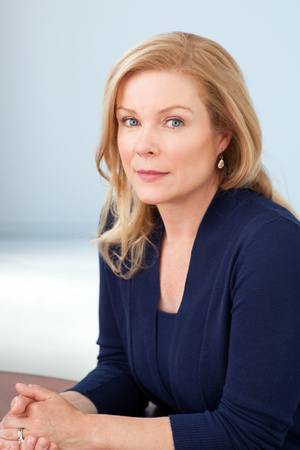 Originally from Kent and then London, she was previously a nonfiction book editor. Connect with her at her website and on Facebook. This looks so so SO good! I can’t wait to pick up a copy for myself! Glad to see you enjoyed it, since I’ll be reading it soon. Great review! I’d love to track this one down. I love stories that are told that way. I need to get my hands on this book. This book is really well done. Serena, this sounds like a touching and unique WWII novel. Excellent review!